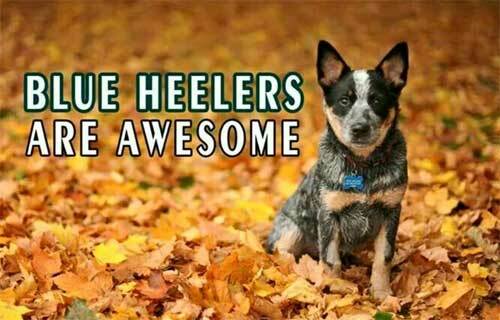 Welcome to the Australian Cattle Dog Rescue of Illinois! 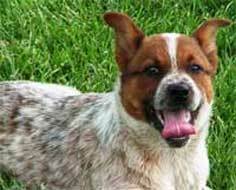 We have some really NEAT cattle dogs available for adoption! Some dogs have herding ability while others just love to play ball and/or frisbee. Some have the drive needed for frisbee, agility, search & rescue and rally. Some make wonderful therapy and/or service dogs. Come take a look! You'll surely take one home! 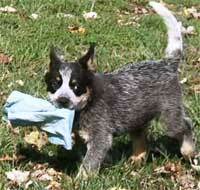 Cattle Dogs are like potato chips, you just can't have one! The rescue is located in Southern IL. We drive over 8 hrs almost every Saturday to have "meets and greets" adoption events at Tinley Park, IL Petsmart in an effort to find these dogs the right forever homes. We volunteer our time and have full time jobs during the week. We are always looking for foster homes in and out of the State of IL. WE ARE ALWAYS IN NEED OF VOLUNTEERS! This rescue survives off donations only. We are not county or state funded. Instant companions ready to go hiking, fishing, horse back riding, herding cattle, mileage and etc. You can teach an old dog new tricks. They are more focused. A dog is what you make it. Spend time with them, love them, teach them, and be a pack leader. 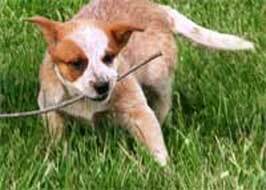 Love, patience, and a stable environment brings out the best in cattle dogs. You can visit these beautiful dogs in a farm/home environment. Visitors are always welcome to come meet the dogs. Just call us and we'll set up an appointment. 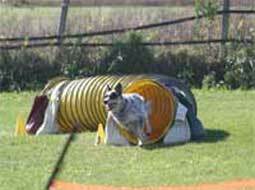 See our dogs play, having fun and in contact with many different species of animals. We are open 7 days a week by appointment only. If you call about one of these great dogs, leave a clear message with your name, phone number, date and time you called. If for some reason we have not called you back within 24 hours, please call again. We did not receive your message. Thanks to Ingrid Heimel and her friends for the search and rescue, tracking, and schutzhund photos. We are always in need of more foster homes, the more foster homes we have the more dogs we can save from death. Looking for help with transports, evaluations, photos, adoptions, etc. Want to help? Due to the economy, donations have slowed down but we are staying afloat. You can help us by making a contribution or you can sponsor a particular dog for a month for $25.00. Any money amount will be greatly appreciated.